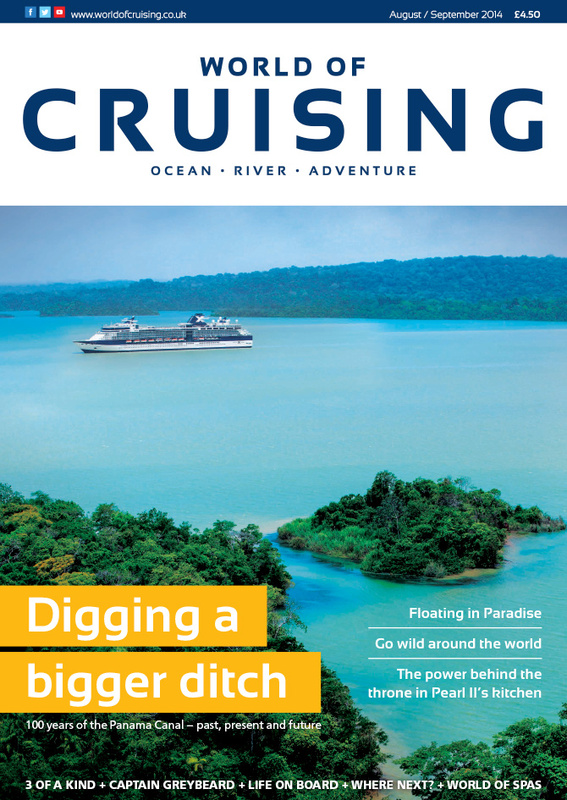 WELCOME to the latest issue of World of Cruising – still a little crazy after 15 years. Regular readers will notice a new look, thanks to the talented Sabrina Godden, and with my hand on the wheel the magazine will be taking a slight change of course. We hope we like what you see. Whether you appreciate what we are doing, or if you want us to change course, I would love to hear from you. Just drop a note to the email address below.